What’s is Drive In Racking? 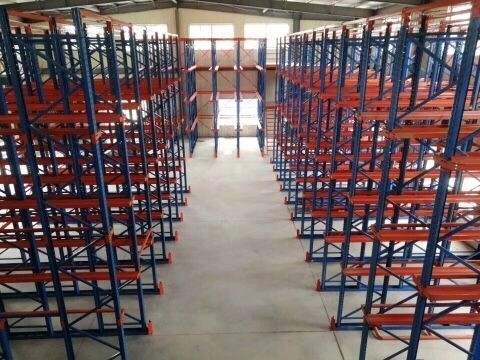 Drive in Pallet racking system is one storage system which has high storage efficiency.As Drive-In systems reduce the number of aisles required in a warehouse. It is frequently used in cold storage applications, where the cost of (refrigerated) volume is at its highest and requires the most return on investment (more density). Drive-In rack systems provide a low budget and high density storage solution for customers with lower SKU counts. Drive-In/drive through racking loads from the back to the front (First-In Last-Out) as the forklift literally drives into the rack system, loads the pallet onto rails and backs out of the rack system. 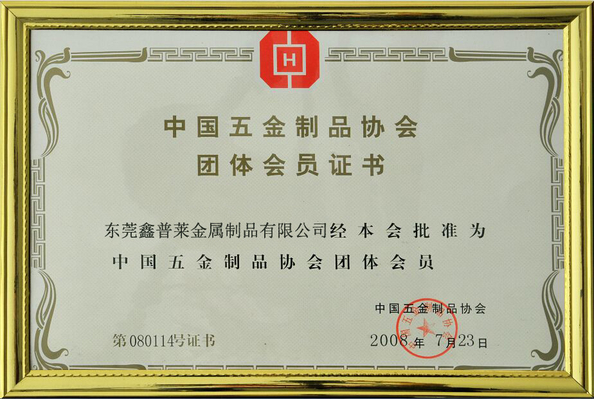 As the system is loaded rear to front, it must it be unloaded front to rear. What are the different types of drive-in racking system? There are basically two main types of drive-in racking systems available out there. The two types of drive-in racking systems that you can go for include the following. 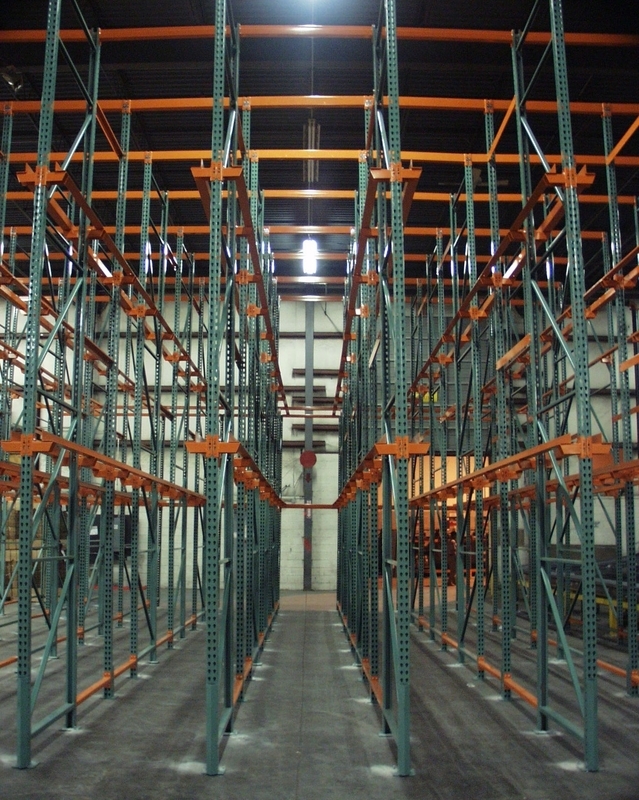 Single entry racks: These are the type of racks that includes forklift access to one side only. Double entry racks: Unlike single entry racks, double entry racks have forklift access from both sides. A large beam is used in the center in order to hold a row of racks in the place. Simply offers a wide range of warehouse storage racking, for more information please contact our sales representative.